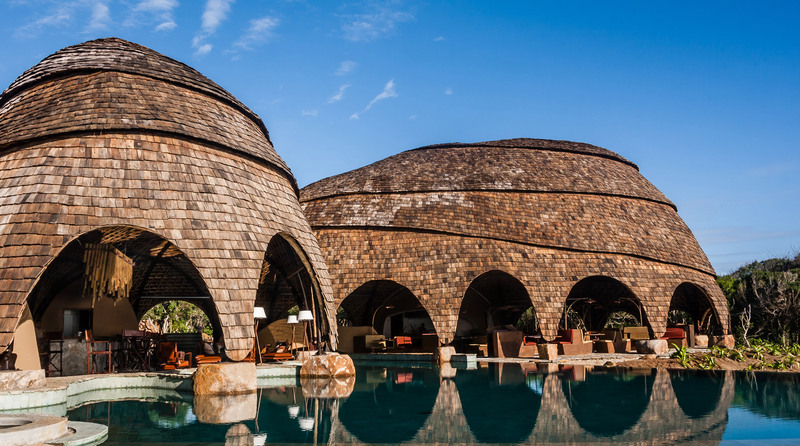 The best new hotels in Asia mix contemporary design with attention to heritage, say the judges of this year’s AHEAD Asia awards in this movie Dezeen produced for the awards programme. 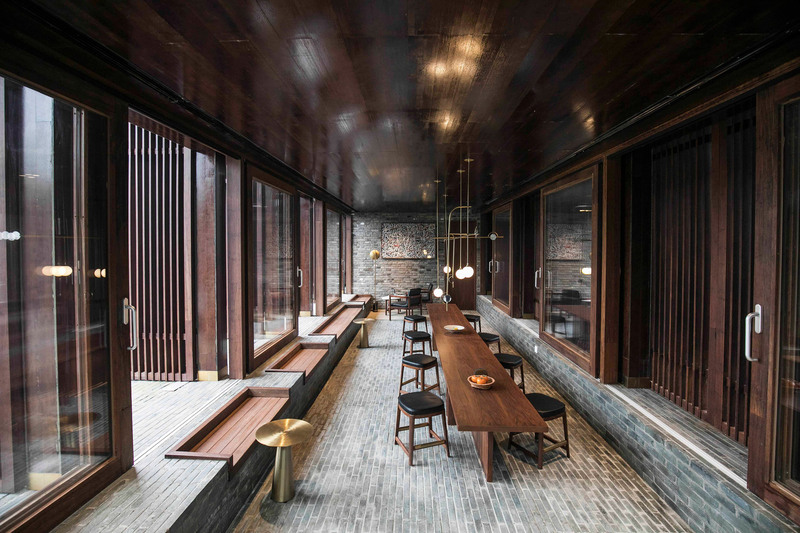 “It was really interesting to see design born out of real Asian heritage,” he told Dezeen. 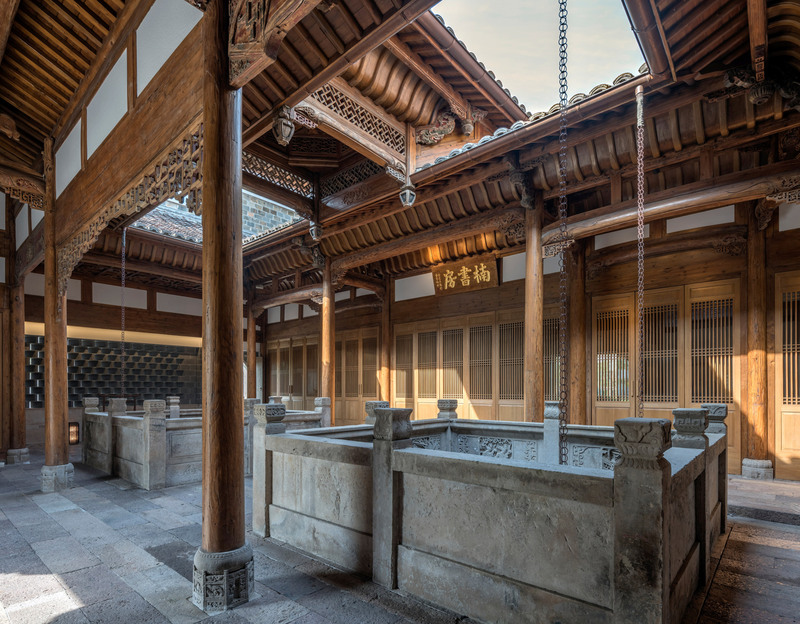 “It’s a great story of preserving ancient craft and heritage buildings that are part of the culture that would otherwise have been lost,” stated Troy Hickox, assistant senior vice president at Galaxy Entertainment Group and AHEAD awards judge. “They’ve incorporated contemporary design into a very natural environment with minimum impact,” he said. Observing the AHEAD award winners based in China, Khoo notes a broad change in direction over the past two decades. “Fifteen years ago, developers were not interested in doing anything Chinese, but now it’s kind of reversed” she claimed. This year’s AHEAD Asia awards saw the introduction of a new Transport category. 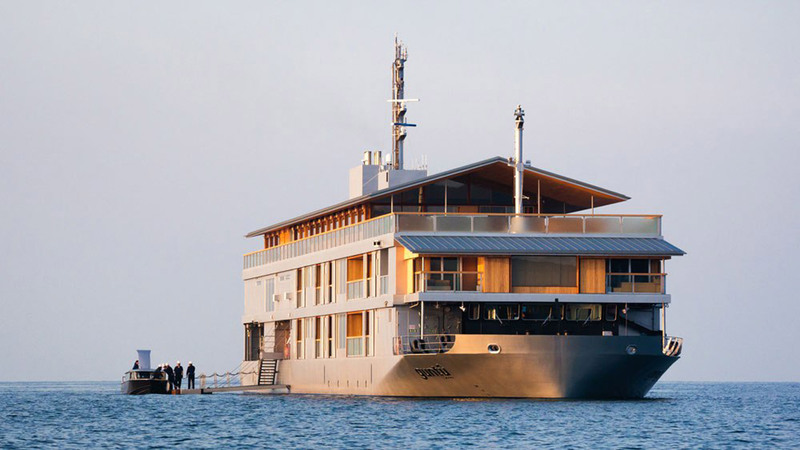 From a shortlist that included two boats, a train and a private jet, the judges chose to award Guntû, a 19-room hotel aboard a ship that floats in Japan’s Seto Inland Sea. 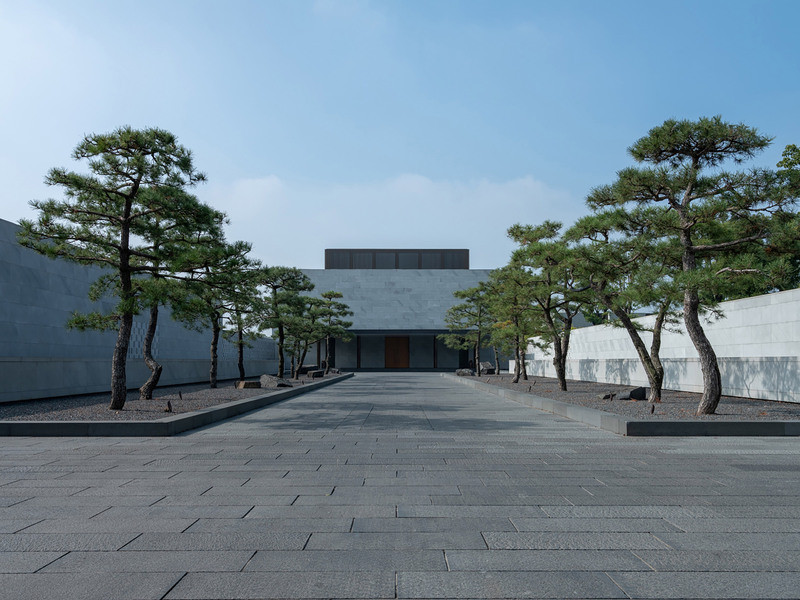 Park emphasised how even this project was able to incorporate elements of Japanese heritage. 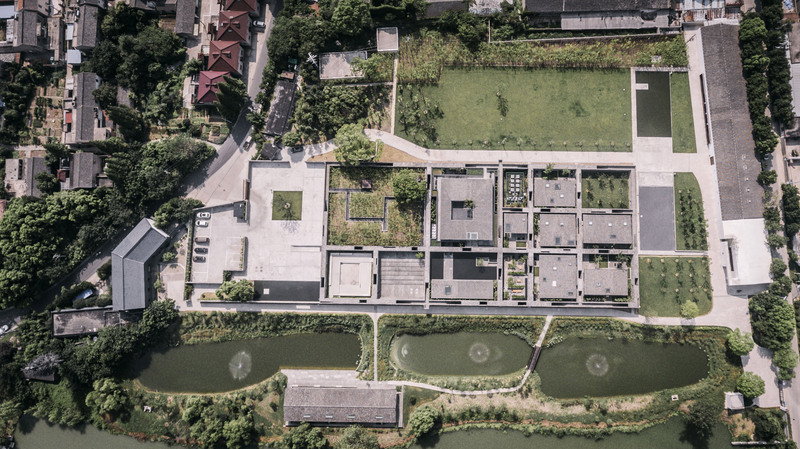 “It’s a waterborne reinvention of the traditional Japanese ryokan,” he explained. 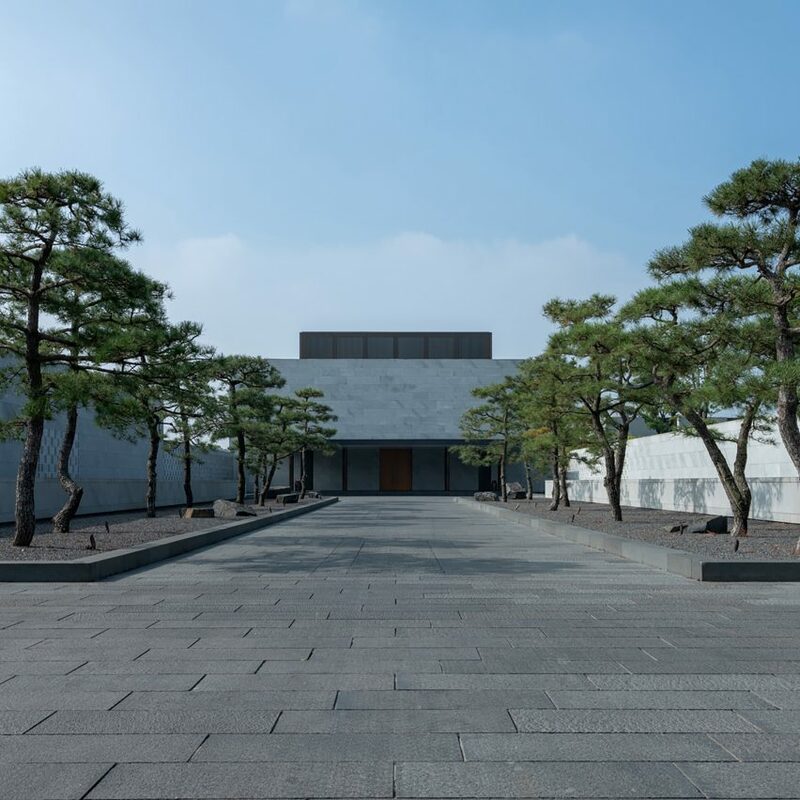 Reflecting on this year’s winners, Park siad that the best hotels provide an authentic local experience while maintaining high standards of contemporary design. 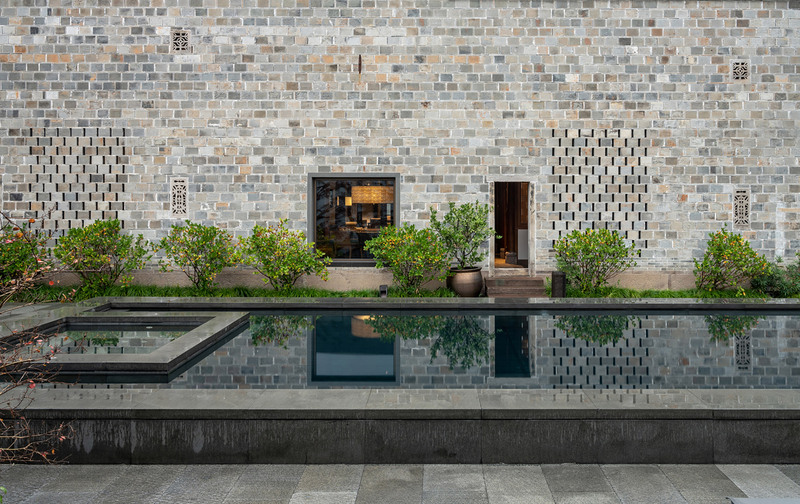 The post AHEAD Asia hotel award winners show “design born out of real heritage” appeared first on Dezeen.